I just wanted to give you a heads up. If your content isnt useful and is deemed as spam it will get deleted. Hey pomel2. 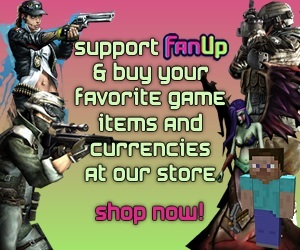 Nice to see you active on FanUp. Got any awesome content to add for your favorite games?